Scuba divers and snorkelers know the difficulties that are in deep seas. The pressure of water in especially deep below the surface is six times higher than the pressure at the surface. Submarines are undersea vessels that are designed to host people and other things below the water surface in deep seas. Subs are mostly used by marine soldiers for security purposes. Aquatic life is also very important where scientific research is done. Therefore submarines are also used as research vessels by scientists to carry studies under water. 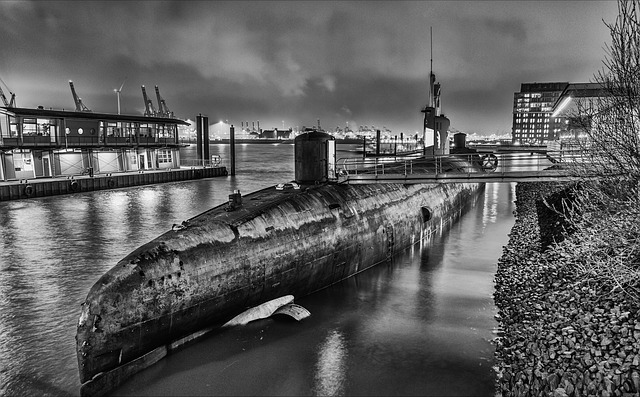 The history of submarines dates back in 1578. Where William Bourne wrote his book Inventions and Devices. He gave his thought of undersea vessel but it is not clear if he implemented his ideas. Later in 1620, Cornelis Drabble made the first submersible. Around the 18th century, the first military submarine known as “The Turtle” was designed to carry one person. The advancement in submarines continued through the 19th century to 20th and recently the 21st century. The first submarine to have a crew was “Sub Marine Explorer “ which was the first sub to dive and cruise underwater. The first and second world war was a major propulsion of the advancement in submarine technology. Today many countries have submarines in their navies. A question you might be asking yourself is; how submarines work? Subs have two hulls that play a major role in their functionality. The hulls comprise of the outer hull and the inner hull. The inner hull is known as the pressure hull. This inner hull is stronger than the outer hull and is made of titanium and tough steel. The outer hull is waterproof so that it can prevent the water from penetrating inside the submarine due to high pressures undersea. Controlling the submarine to go either below the water or float on water takes a simple bit of reasoning to understand. That answers, how submarines work? The space between the two tanks or hulls is the one that does this magic. Submerging the sub entails opening of valves which let in water into the tanks. You can now imagine how it works. This increases the weight of the submarine as well as its density thus resulting in the downward movement of the submarine. The upward movement is now contrary to the downward movement. The Water is driven out by use of highly compressed air stored in cylinders which pumps out the water and now the air occupies the tanks. This decreases the weight and average density of the submarine hence results in the upward movement of the vessel. Trim tanks are another set of tanks that help the pilot to maintain the nose of submarine either down or up. They are situated in the front part of the vessel. 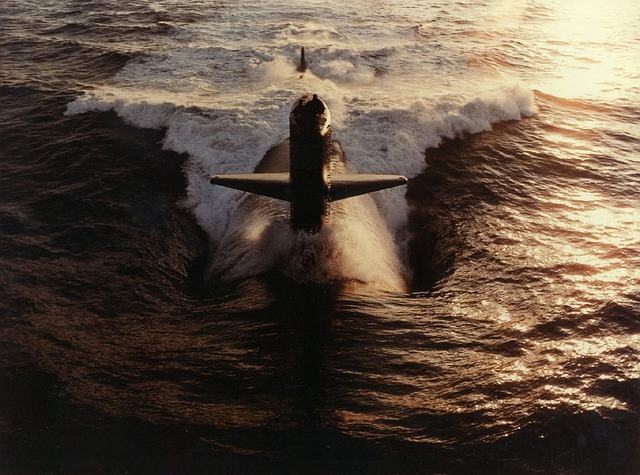 This downward or upward direction of the sub’s nose aids in the movement of the submarine. Understanding how the submarines work is not rocket science, however, their design is sophisticated. Still wondering how submarines work? That’s how they work.